ilyanarose | A blog about pretty things. Just a quick post to let you all know where Ilyana Rose has disappeared off to, in case you missed me moving house! I’m over here on Squarespace nowadays, let me know what you think of the new site! Alriiighty folks, there has been a lot of confusion and to-ing and fro-ing on my part today, but finally the new Ilyana Rose site is ready and open for business… and you can find it here! And lastly, I’ve included a link to this site, in order to keep everything together and accessible for everyone. There’s an ‘Old Blog’ link at the top of the front page, which redirects you right back here. For a terrible moment earlier, it seemed as though I’d lost the last seven months’ of work, but now I think I’ve created the best solution possible, and hopefully it will be as easy to use as before. Apologies to those of you who have to resubmit your email addresses; I didn’t mean to cause any hassle for anyone but I really do hope that you’ll want to subscribe again and keep on reading! As some of you may know from Facebook, I’m updating Ilyana Rose, and upping sticks to join Squarespace in order to create a blogging space that I hope will be more streamlined and elegant. 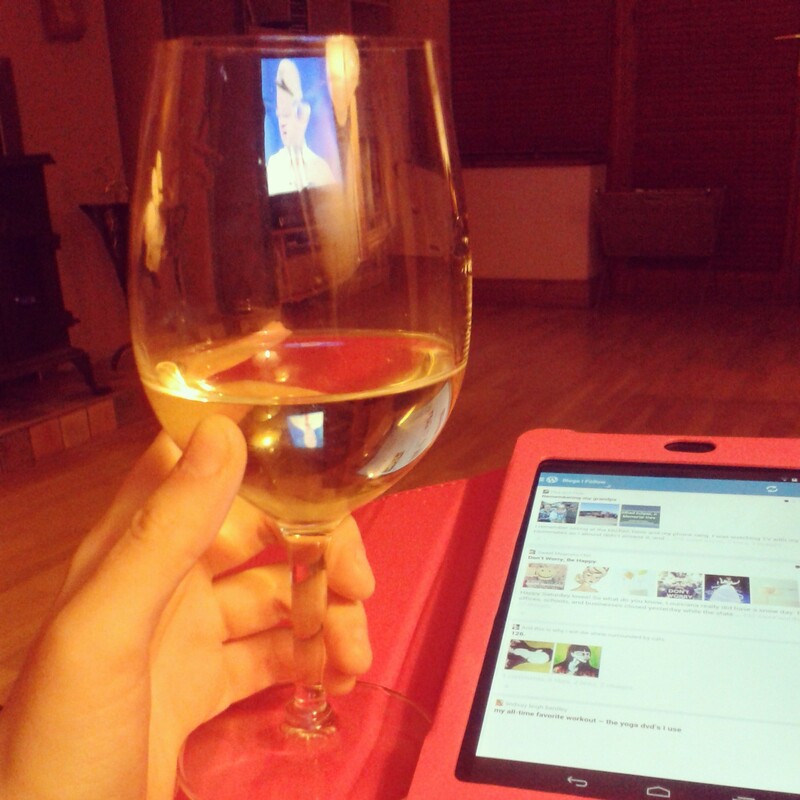 I’ve enjoyed using WordPress but I feel that a change is in order, so that I can grow my blog the way I want to. I’m currently in the process of transferring the domain ilyanaroseblog.com, and with any luck, when you click on it, it’ll automatically redirect you to my new blog. I’m aware that over 500 of you are subscribed to the blog via email, and I’m going to work on creating a new system for that as well; I’m sorry to have to ask you to re-subscribe but hopefully it will be worth it! 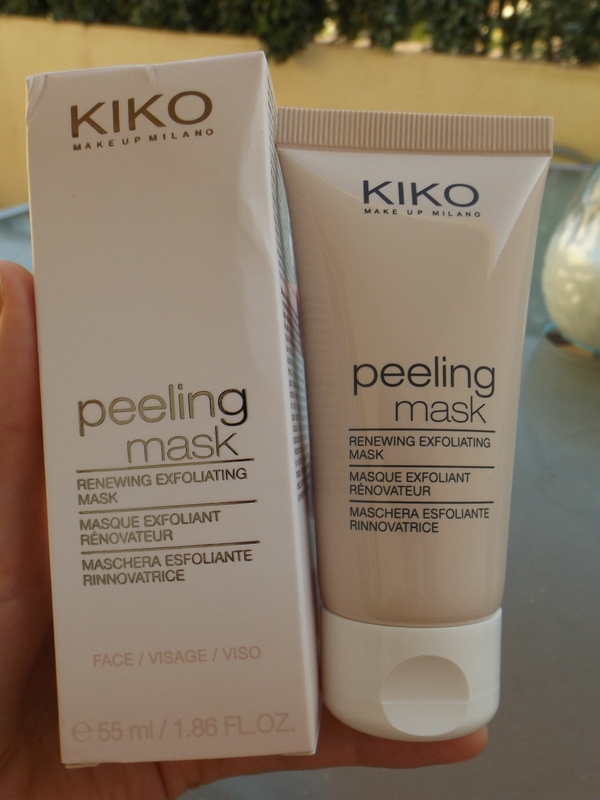 After my previous post about my Kiko holiday haul, I decided it was only fair to actually review some of the things I’d bought! I know it seems a little crappy of me to feature and review products that aren’t easily available in Ireland, but there’s always time to send somebody you know off on their holidays with a wishlist, or create your own Kiko wishlist just in case you end up taking a little break somewhere soon. The Longeyes Plus Active Mascara (€7.90) was a bit of an impulse buy. I threw it into my basket and forgot about it, until my jaw dropped at the till and I did a mental run-down of what exactly I’d just spent a considerable chunk of money on. First of all, I like the packaging. It’s slick and no-frills, which is just perfect for a mascara. The brush is quite inflexible, which took a little getting used to but it’s no dealbreaker either. It’s not the easiest brush to use in terms of getting to every last little lash, so a little precision is needed. 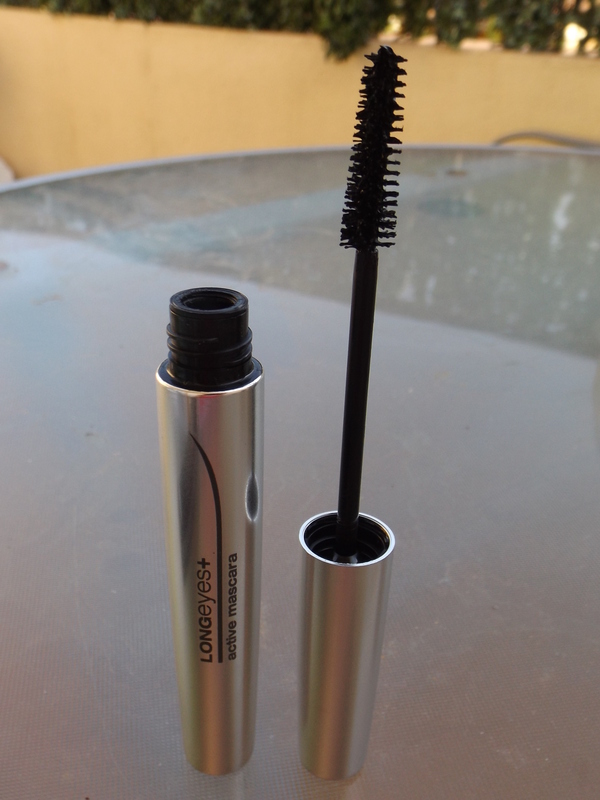 Now that the formula is drying out a little, it’s not as clumpy anymore and I can apply the mascara with ease. What I love is that the formula is very black, which really emphasises my eyes. This mascara promises to promote lash growth by a whole 58% after 28 days of use – whether this actually happens or not is actually rather irrelevant to me. And to be honest I don’t care, once my lashes look longer while I’m actually wearing the mascara. And they do, quite significantly. My sister commented on the length of my lashes the first time I wore this, so I’ll take that as a good sign. The only thing that lets this mascara down is it’s smudge-ability – after a few hours, I’ve got black streaks on my brow bone. Hopefully this won’t be an issue as the weather gets colder, but it’s still not ideal. 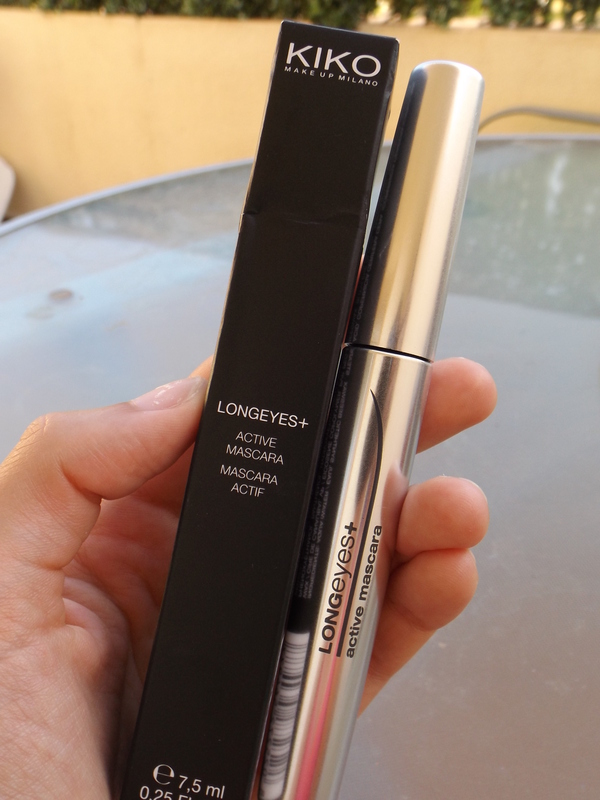 Overall, I’m happy to use the Longeyes Plus Active Mascara for everyday, but it’s definitely not your man for really long days in hot weather! The Irish high street definitely offers more durable alternatives for a similar price. 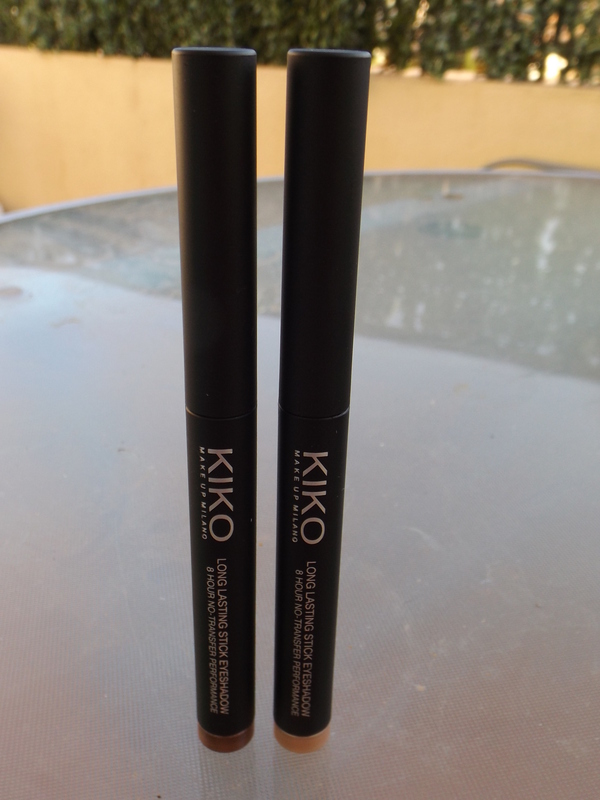 As I mentioned before, the Kiko Long Lasting Stick Eyeshadows (€6.90) are something of a dupe for the highly-coveted By Terry Ombre Blackstar eyeshadow sticks. My budget doesn’t stretch to anything By Terry, so the Kiko offerings were definitely coming home with me! I bought the shades 05 Rosy Brown and 07 Golden Beige, both of which are heavy in the shimmer stakes. I swatched one of the matte shades and it was pretty chalky, so I decided to go full-disco-ball instead. 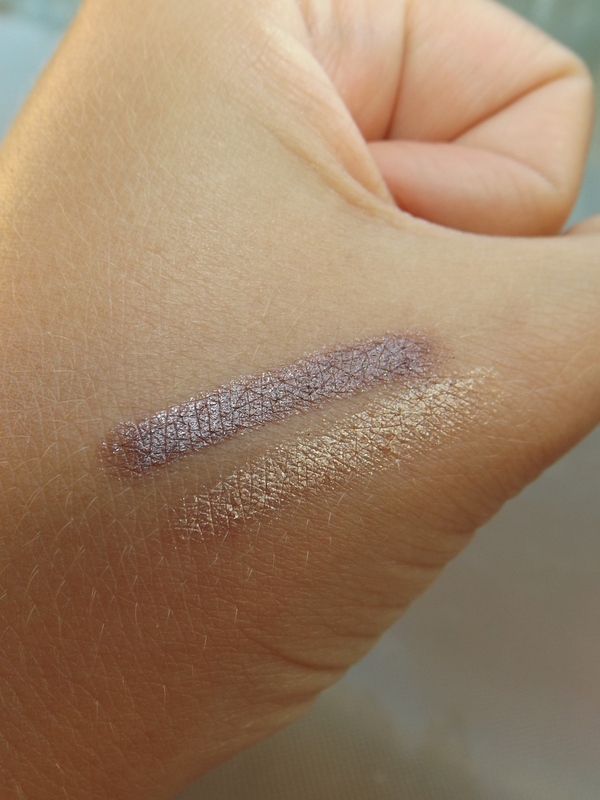 Rosy Brown is a little warmer in real life than the photograph suggests, but it is a dead ringer for the Ombre Blackstar in Misty Rock, and Golden Beige definitely has a hint of Blond Opal about it. Even if that weren’t the case, I love the shades I’ve chosen; especially Rosy Brown as it really complements my brown eyes. The formula is pretty creamy on application, and sets rather quickly so I try to blend them as soon as I apply them to get rid of any harsh lines. Rosy Brown tends to build up a little more smoothly than Golden Beige, but the pigmentation is great in both. 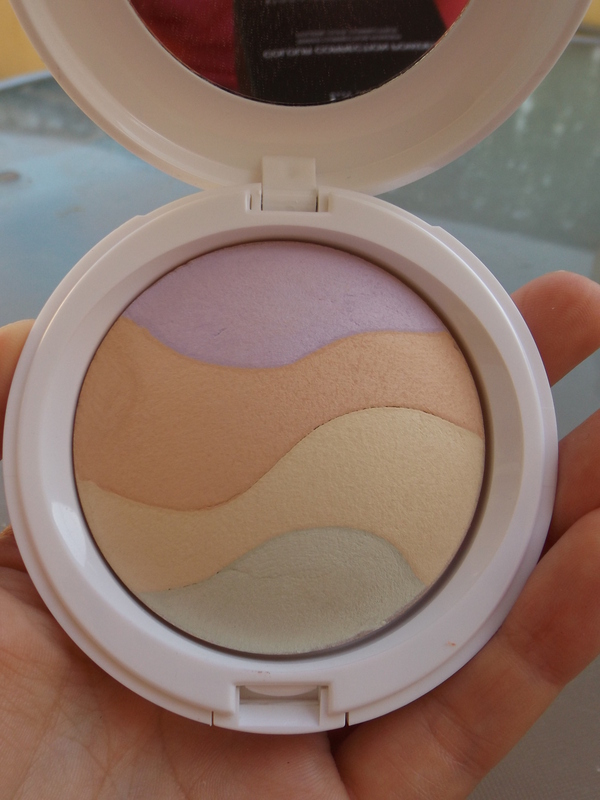 They also mesh nicely with powder eyeshadows, which is great as I can incorporate them into any look I want. Golden Beige looks lovely as a subtle wash of colour for a pared-back look, and Rosy Brown really goes well with paler pinks, as well as looking great on its own for an easy daytime eye. The lasting power of these little crayons is insane. Seriously. They do crease the tiniest amount during the course of the day, but they last for hours. I swatched them, then took three or four dips in the pool, and the swatches barely budged. Colour me impressed! 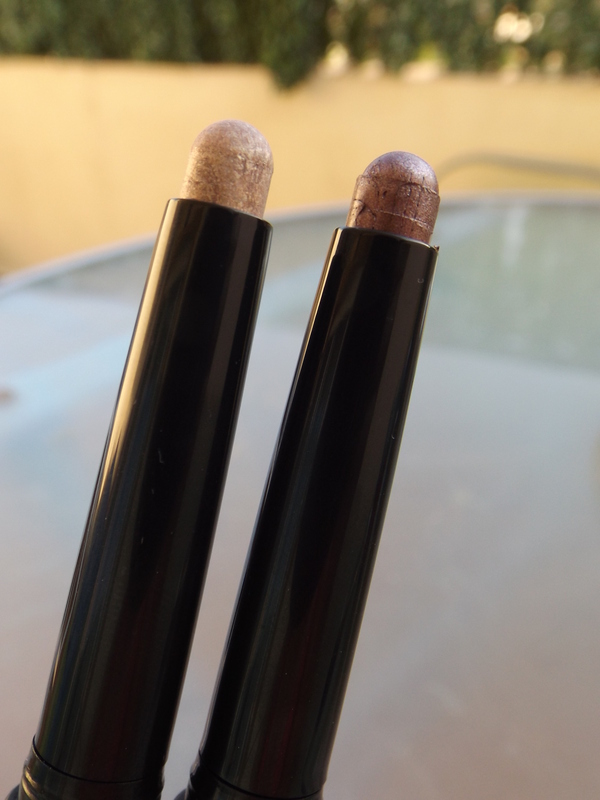 The Long Lasting Stick Eyeshadows are more than worth their price tag, and I will definitely be getting lots of wear out of them during long days at college over the next year. If you can pick up a few, I 100% recommend them! There was no way in hell that this wasn’t happening. 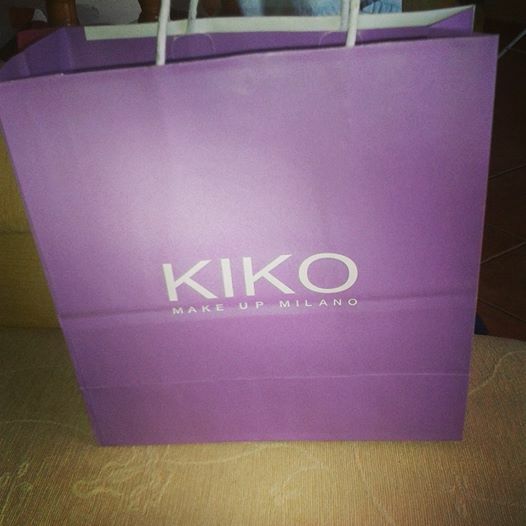 I’ve been dreaming of Kiko ever since I first visited their Florence store in October last year. 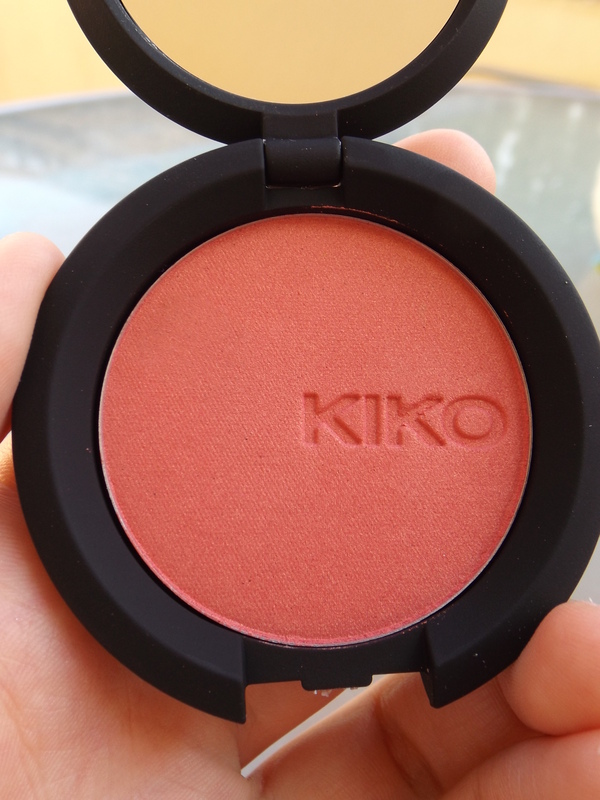 Kiko isn’t available in a bricks-and-mortar store in Ireland, and I believe there is only one branch alone in the UK. However, the Italian brand has a reputation for high quality cosmetics at a very affordable price point, and it’s no wonder that we Irish and British beauty lovers stock up whenever we visit mainland Europe. When I found out that the town I’d be visiting in Spain did indeed have a Kiko store, I began compiling a list. A long list. This was probably the most practical buy of the bunch. 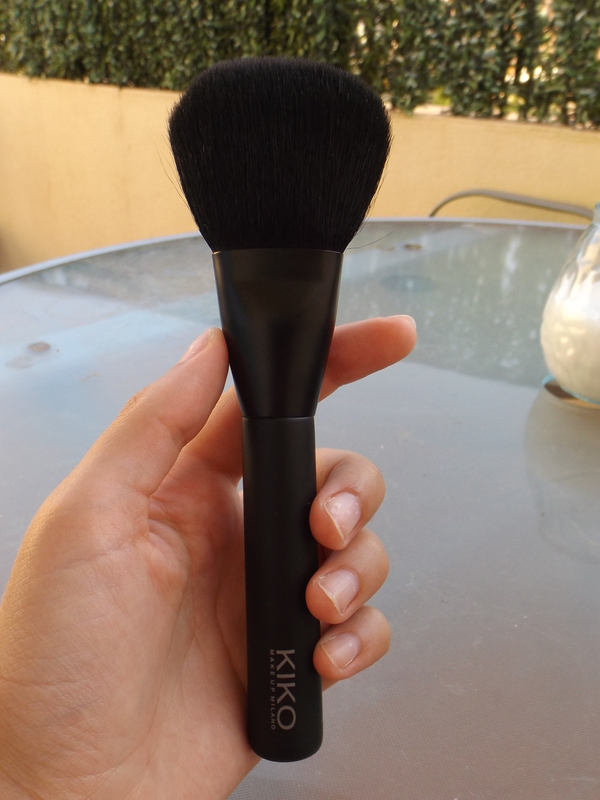 I always keep a powder brush and blotting powder in my handbag for on-the-go touch-ups, but it’s impossible to prevent the brush becoming grotty and covered in handbag germs. And here, ladies and gentlemen, is the perfect solution. 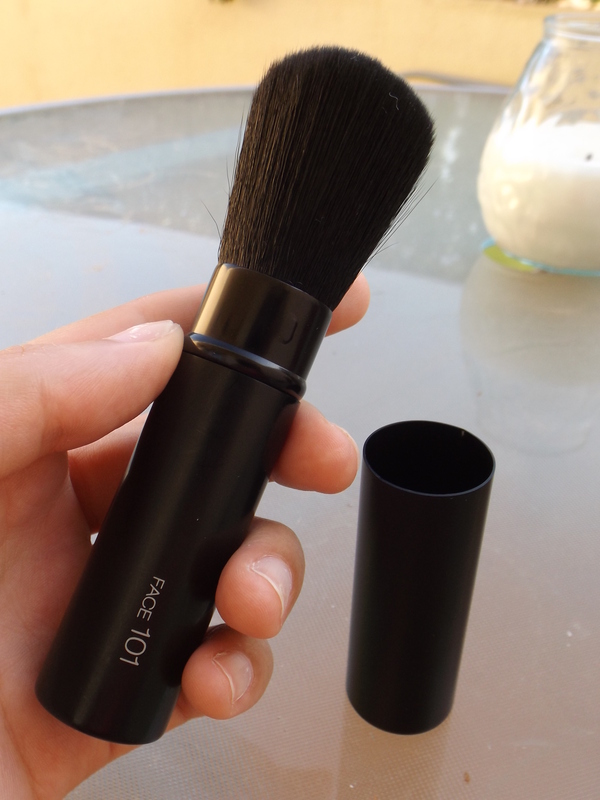 The bristles are very densely packed, ensuring a good covering of powder. And it stays clean, allaying my slight germaphobia. Because, why not? I’m not expecting miracles from this, but it’s worth a try, right? I love anything to do with exfoliation and face masks, so this went straight into the basket. And yes, they do give you baskets in Kiko. Those pesky enablers. I’ve become a little obsessed with mascaras lately, for some reason. I’m always looking for something new and interesting, and I found it in this one. The first time I wore it, my sister said ‘You’ve got really long eyelashes!’. No joke. Now I’m not calling these a dupe for the infamous By Terry Ombre Blackstar stick eyeshadows, but I’m definitely saying that they are extremely similar. I chose the shades 05 Rosy Brown and 07 Golden Beige, which do bear more than a passing resemblance to the Ombre Blackstars in Misty Rock and Blond Opal, especially when swatched. A little bit of luxury for those of us with less than deep pockets, perhaps. And the staying power is out of this world, might I add. If you’re near a Kiko store anytime soon, you know what to do. This was one of those ‘Oooh, you look interesting’ purchases that generally go one of two ways: an utter waste of money, or the best serendipitous purchase you’ve ever made. I haven’t had a chance to test it out yet, but it’ll be interesting to see whether those purple, peach, yellow and green waves make any difference to my complexion at all. And if not, it’ll be a great one for the handbag. And with that, she vowed never to spend again.